In order to work on your behalf, we need to understand what is most important to you. Here, we will take the time to clearly define where you hope to be in the next 3-5 years and beyond. We then use your vision to guide us. 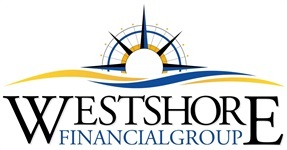 Our comprehensive organizational tool allows us see your whole financial picture in one place. A wide angle view is needed to understand how all your complex pieces fit together. 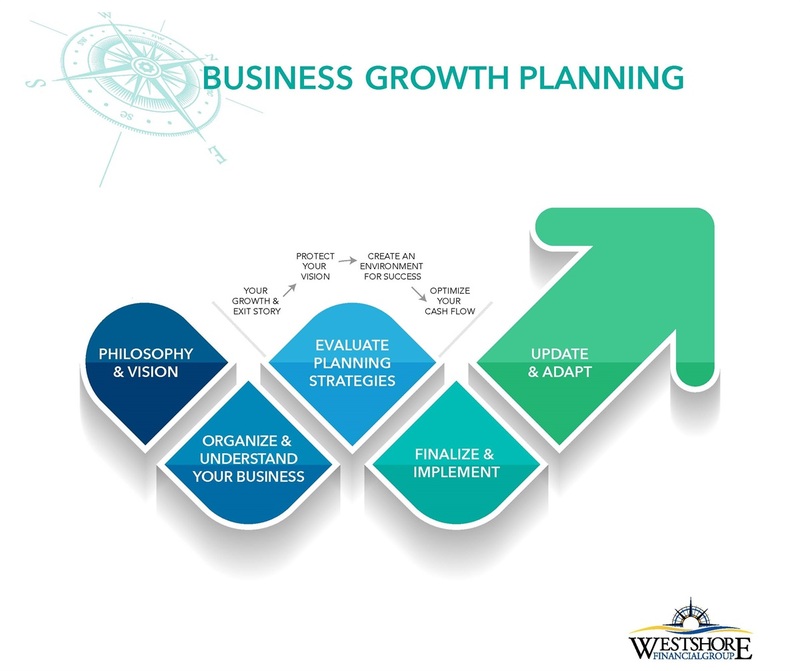 Your Growth & Exit Story: All roads lead to Exit Planning- and every decision made around business growth planning should be done through the lens of Exit Planning. As the desired date approaches, a more formalized Exit Planning Process will be necessary to ensure that you leave your business when you want, to whom you want, and for the amount you want. Protect Your Vision: Continuing your business includes providing a retirement for you, legacy for your family and possibly for your business too. Here, we insulate your plan to optimize your financial future - no matter what life throws at you along the way. Create an Environment for Success: A business's most valuable assets are generally its employees. Great employees add outsized value to the bottom line. They are difficult to find, and even more difficult to keep. Furthermore in order for you to one day retire or sell your business, it must be able to function as well without you as it does with you. This only happens by recruiting, rewarding and retaining phenomenal people. Key employee retention provides creative ways to "handcuff" employees to your business so your business value is enhanced. Optimize Your Cash Flow: What is the highest and best use of cash flow for your business? How would your answer change if you wanted to retire tomorrow? Business owners spend most of their careers reinvesting back into their business to grow the business, forsaking their personal balance sheets along the way. We will help you examine your corporate cash flow to ensure you are building a powerful business and a powerful personal balance sheet so you can one day retire on your terms. After determining an area of focus, we will evaluate potential solutions, measure them and provide you with recommendations. When we have determined a course of action, we will coordinate with tax and legal experts if needed to execute the recommendations. The key to any good strategy is to make sure it stays relevant and adapts to all the things life will inevitably throw at you. Our focus throughout our process is to design a strategy that is flexible enough to adapt along the way.